Total confidentiality, convenient scheduling tailored to your needs, personalized travel accommodations and more. Dr. Reinblatt and her team are 100% committed to ensuring that your experience with our office is second to none. In short, if you need anything during your treatment experience, don't hesitate to reach out. Our concierge team has it covered. There is no one else quite like you - and you deserve a plastic surgeon who knows what. While other practices take a one-size-fits-all approach to nose jobs, breast augmentations, tummy tucks and more, Dr. Reinblatt completely tailors her surgeries to each individual patient based on their anatomy, aesthetic concerns and preferences. As such, she is deeply involved with all of her clients. You can be assured that she will get to know you personally, so that she can understand your goals and deliver the precise surgical outcomes you need. Subtle, organic - and precisely what her clients ask for. Those are the results you can count on with Dr. Reinblatt as your plastic surgeon. Because she dedicates herself to understanding her patients and their desires, Dr. Reinblatt is known for her exceptional cosmetic outcomes. In fact, her results are why her patients consistently report that they won't trust their faces and bodies to any other plastic surgeon. Board-certification. Board-certified plastic surgeons are extensively trained and perform their procedures to the highest standards. Your comfort level. 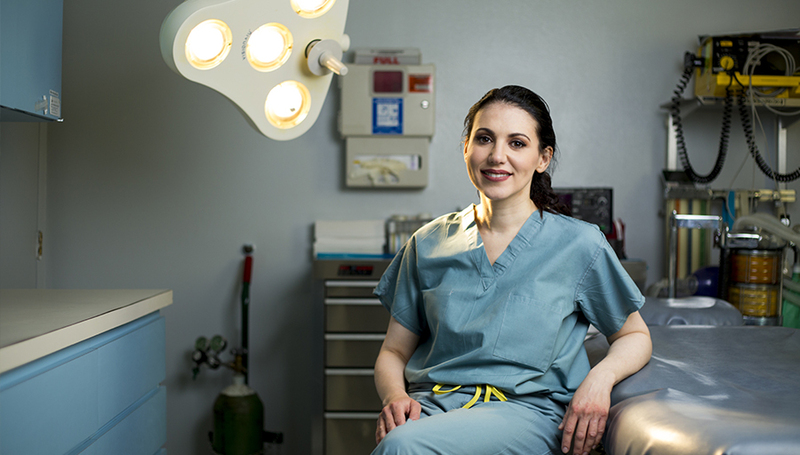 In addition to training and experience, you need to feel comfortable with your surgeon. This individual is going to be responsible for your safety and physical appearance, so it's important that you trust them.